Android 7.1.0 Nougat Software update would be coming soon to both the Samsung Galaxy S8 and S8 Plus according to Vodafone Australia. 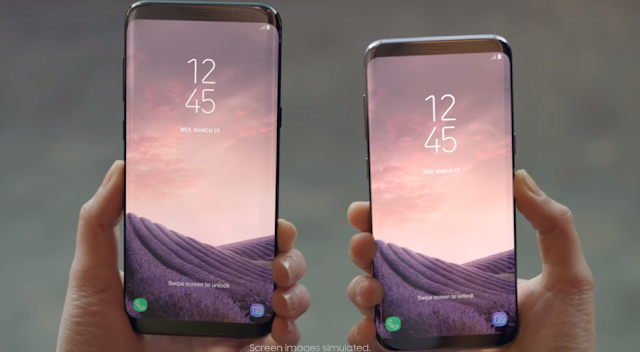 Vodafone Australia has listed the duo Galaxy S8(s) under "1 August - Software Update Weekly Wrap", which means that both the devices will be getting the latest Android 7.1.0 Nougat update with possibly August Security patch this month. With Android 7.1, Samsung is expected to update its Samsung Experience UI with new features and enhancements. Apart from the Samsung Galaxy S8 and S8+, Samsung plans to update Galaxy Note 4 and Galaxy Note Edge to Android 6.0 Marshmallow and Android 6.1 Marshmallow respectively. That said, we will notify you once the update is live for the Galaxy S8(s).